Lena Gunnarsson is a professional coach. She has been coaching groups and individuals for the past 20 years. 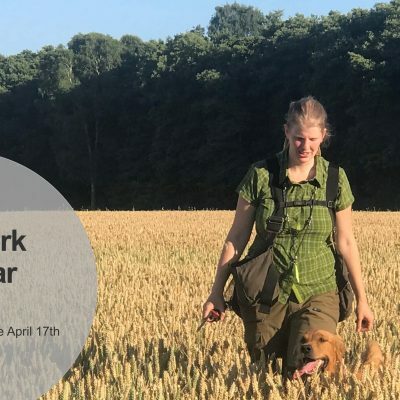 In the last decade she has also coached dog trainers all over Scandinavia. 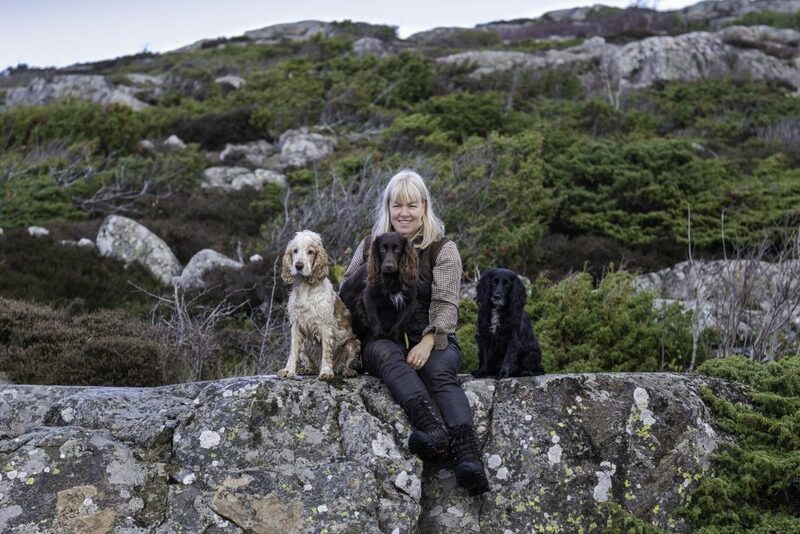 She is a co-owner of Klickerförlaget – a Swedish publisher specialised in books on reward based dog training. She wrote the book Retrieving for All Occasions together with Elsa Blomster www.retrievingforalloccasions.com. 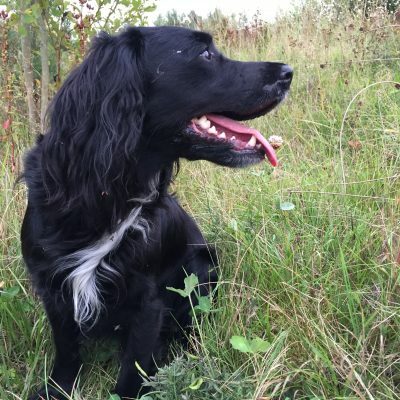 At the moment she’s got three cocker spaniels which she is hunting and trialling with. She also competes in Obedience class III and Nosework with her cockers. She was a part of the European Faculty at ClickerExpo in 2016 and 2017. Lena’s greatest strength as a trainer is her engagement. She’s always looking to find a better way of doing things. She’s also well organized and is careful to create a safe learning environment for both dogs and handlers.